Do you have trouble hearing in noise, or on the phone, but don’t feel ready to wear a hearing aid? Finally, a device that breaks the mould of traditional hearing aids. 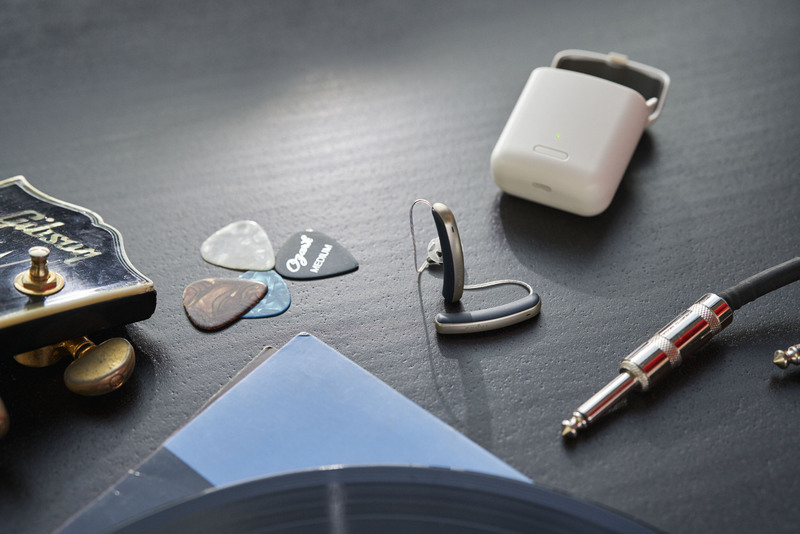 Styletto Connect not only provides blue tooth streaming for phone calls and music, but has the ability to improve your hearing even in noisy environments. The New Styletto Connect improves on the original Syletto introduced by Singia last year. 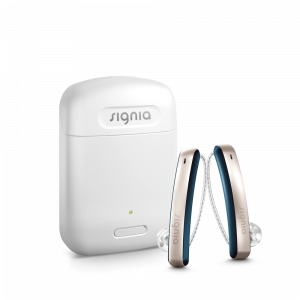 This new device not only offers superior sound quality for those with hearing loss but it’s also a personalised Bluetooth device, keeping you connected wirelessly to your mobile phone, iPod or iPad. Hands free streaming of phone calls to any blue tooth phone is available using the Streamline Mic. The Styletto Connect’s unique design looks more like a piece of jewellery or wireless earpiece than a hearing aid. With its slimline design, the Styletto Connect is one of the most comfortable devices currently available, particularly for those who also wear glasses. Superior sound quality and the most current and well researched features for hearing in noise (beamforming directional microphones). The ability to connect wirelessly to phone, music and more. Wireless charging on the go for up to 4 days, no more batteries, ever! Available in three contemporary colour combinations: Black / Silver, Cosmic Blue / Rose Gold, and Snow White / Rose Gold. Available in 3 technology levels. Priced from $3983 for the Styletto Connect 3NX set. Contact us to discuss whether Styletto could be right for you.